﻿How to reduce stress on your wedding day and make it even more special in 3 minutes or less! Planning for a wedding can prove to be much more hectic than a full time job. However, Limo Columbia can save you a lot of trouble and anxiety and can help you out with some of your worries. A wedding day needs to be special and we strive to make this dream day as special as it can be. 1. 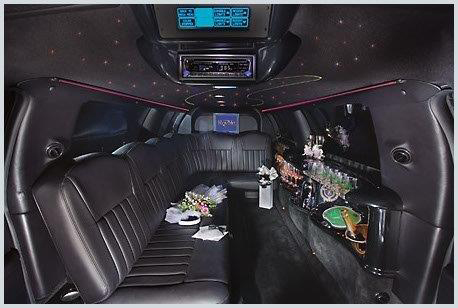 We offer top of the line, elegant limos. A special event such as a wedding deserves to be elegant. As such, the couple deserves a high end and elegant limousine to arrive and leave in. 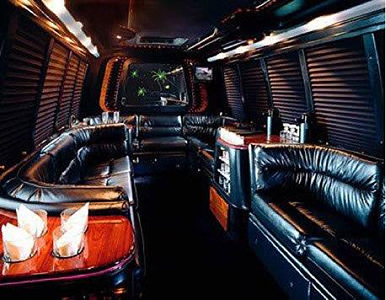 Our limousines are plush with soft and attractive leather seas, a bar area with crystal stemware and also have quality entertainment features including a flat screen TV and a DVD player alongside a powerful music system and can set the perfect mood for the couple. 2. No worries related to scheduling. We work closely with you so as to work out the perfect schedule. We have a lot of experience in providing services for weddings and can also offer valuable suggestions and advice if desired. You need not worry about schedules and can completely relax and enjoy your special day. 3. We also offer other transportation services that you need. 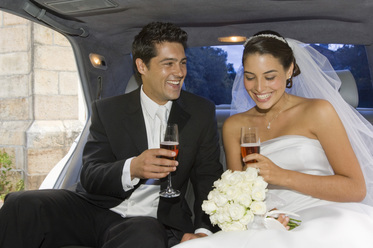 While the couple definitely need a limousine, a bus or a limousine may be required for other guests attending the event. We offer a wide selection of vehicles, which allow you to transport all of your guests in time for rehearsal dinners or any other needs. 4. Chauffeurs are professional and flexible. All of our employed chauffeurs are professionally trained to be courteous and polite and always at your service. The chauffeurs always aim to arrive before time and help in getting everyone into the limousine and to the destination on time. 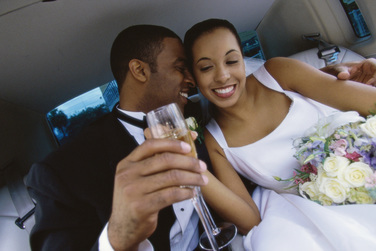 You can also get your photographer to work with the chauffeur to get pictures of the special day. 5. The perfect dream wedding. While everyone has a different idea of what a dream wedding is, we can help you get closer to your dream. We work closely with you to understand all of your needs and requirements and our expertise can help make your wedding absolutely perfect. 6. Attractive discounts. In case you require multiple limousines or need to book services for multiple days, we offer some attractive discount for such cases, so make sure to ask about them. So wherever the wedding and reception are around the Columbia, Maryland area, we will be happy to serve you. We can even help with airport pickups, and bachelor parties and bachelorette parties. Our services will take care of all of your transportation needs with elegance and style. It will only take you a couple of minutes to fill out the form above and to the right and we will get back to you and work out your requirements for the special day wedding limousine. Or you can also choose to call us at 410-505-8386 to find out more about our services.